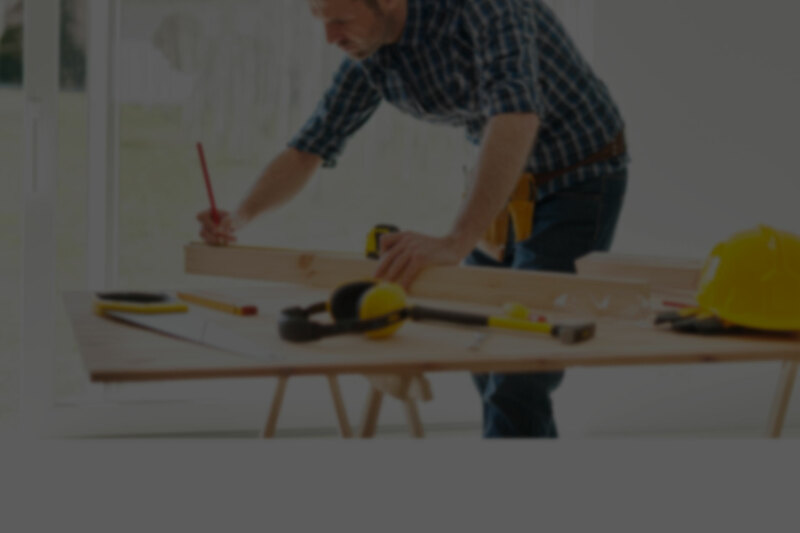 The Home Depot® gift card can help build your business. Use it to reward or thank anyone, add them to your current reward or incentive program, or send them as corporate gifts. 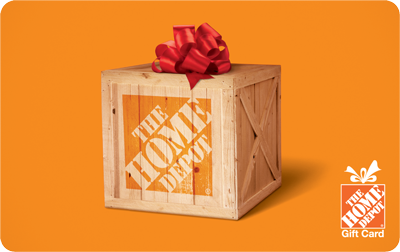 Fill out the form and a member of our Home Depot Corporate Gift Card Team will help you complete your order. Why The Home Depot Gift Cards? © 2000-2018 Home Depot Product Authority, LLC. All Rights Reserved.